David Goodall advocated for free choice on when to die. 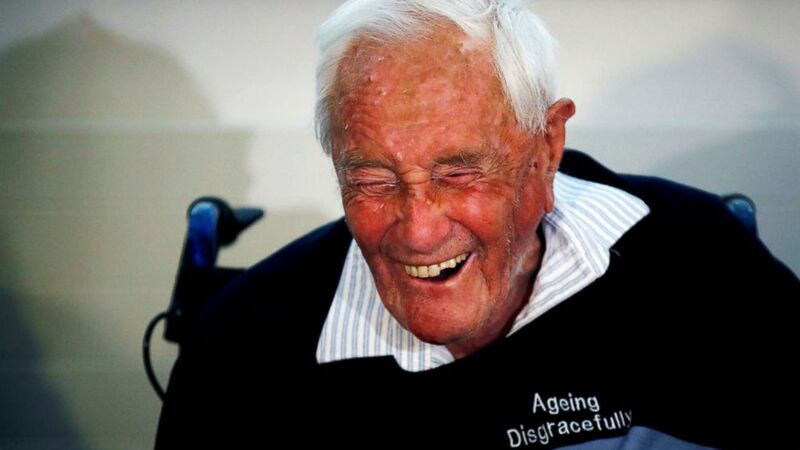 "One should be free to choose their death, and when is it an appropriate time," said Australian scientist, David Goodall, who ended his life at euthanasia clinic in Switzerland. He was 104. The scientist was not ill, but he had limited mobility, failing eye sight and said he had lost the desire to live any longer. Goodall traveled to Switzerland this month, with assisted suicide advocates, after a public campaign in which he advocated for free choice about when to die. His wishes to end his own life were blocked in his home country, Australia, where euthanasia is still illegal. 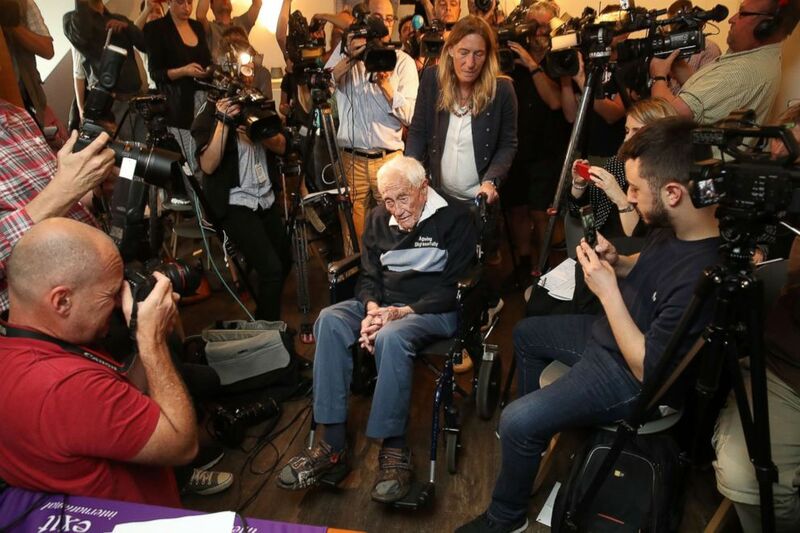 (by Sean Gallup/Getty Images) Australian botanist and academic David Goodall, 104 years old, arrives to speak at a press conference the day before his planned assisted suicide on May 9, 2018 in Basel, Switzerland. Goodall said he made the decision to come to Switzerland because he had no other choice since Australia does not allow assisted suicide. This week, he appeared at a press conference alongside colleagues from Exit International, an advocacy group that supports elderly people who want to end their lives. Goodall was the first member. 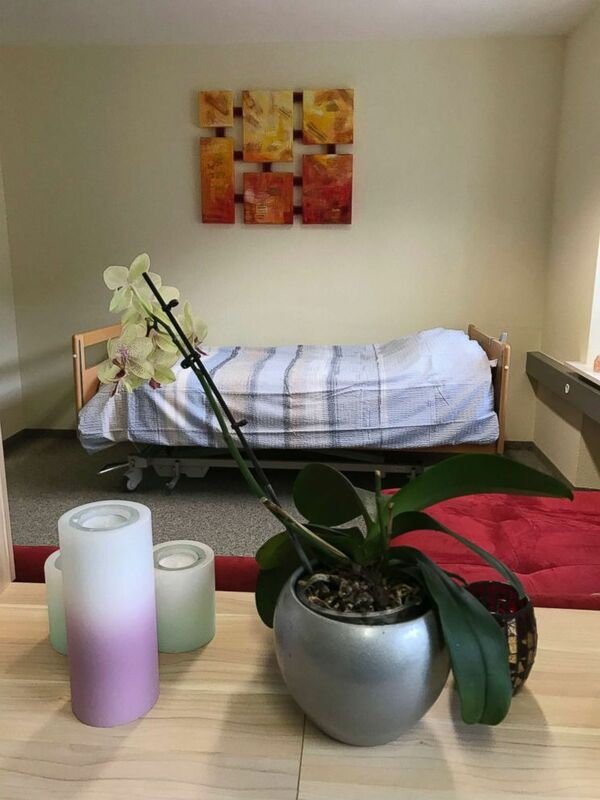 He had apparently planned few details for his last moments, beyond the campaign for free choice to die, even for those who are not terminally ill.
(Philipp Jenne/AP Images) Photo shows a room in Liestal near Basel, Switzerland, where 104-year-old Australian scientist David Goodall ended his life on May 10, 2018. Swiss law currently allows assisted suicide for anyone who acknowledges in writing that they are taking their lives willingly ? ?without being forced." After singing a few refrains of "Ode to Joy" by Beethoven, he told the gathered journalist that he had been contemplating suicide for at least two decades. He said he did not want a last dinner, since difficulty with digestion had caused him to lose interest in food. Goodall had asked for and received assistance from Life Circle, a Basel-based organization that helps foreigners with the euthanasia process in Switzerland. (Stefan Wermuth/Reuters) David Goodall, 104, reacts during a news conference a day before he took his own life in an assisted suicide, in Basel, Switzerland on May 9, 2018. Faced with the prospect of ending their lives alone in their homes, hundreds of people who wish to die travel to Switzerland for euthanasia every year. Most of them are terminally ill. The number of assisted suicides in Switzerland was almost 1,000 people in 2015, the most recent year statistics were available, according to the Swiss federal statistics office. Goodall argued that other countries should legalize the procedure so people in very poor health, as well as those who are ready to die, don't have to travel to Switzerland. 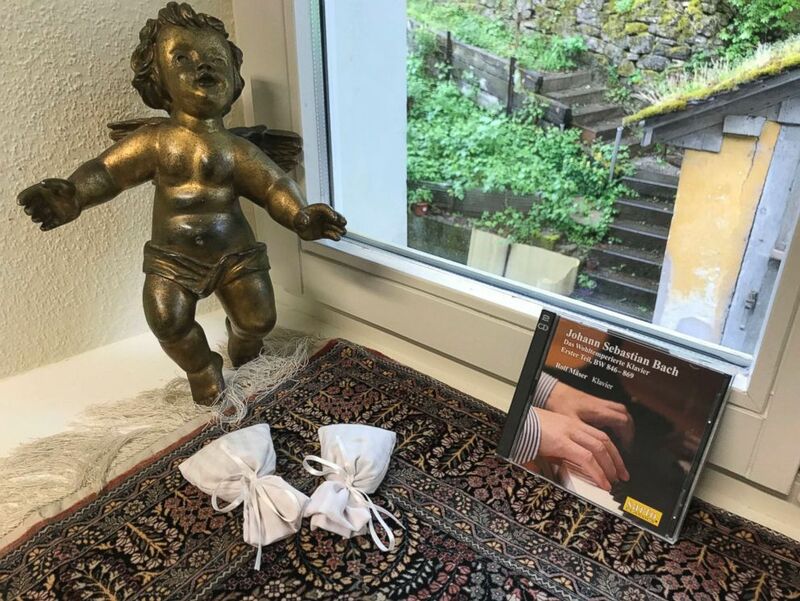 (Philipp Jenne/AP Images) Picture shows the bed in Liestal near Basel, Switzerland, where 104-year-old Australian scientist David Goodall ended his life on May 10, 2018. "I no longer want to continue life, I'm happy to have the chance to end it," Goodall said. Goodall said goodbye to family in Australia, but some decided to travel with him to Basel to be with him at the end of his life.